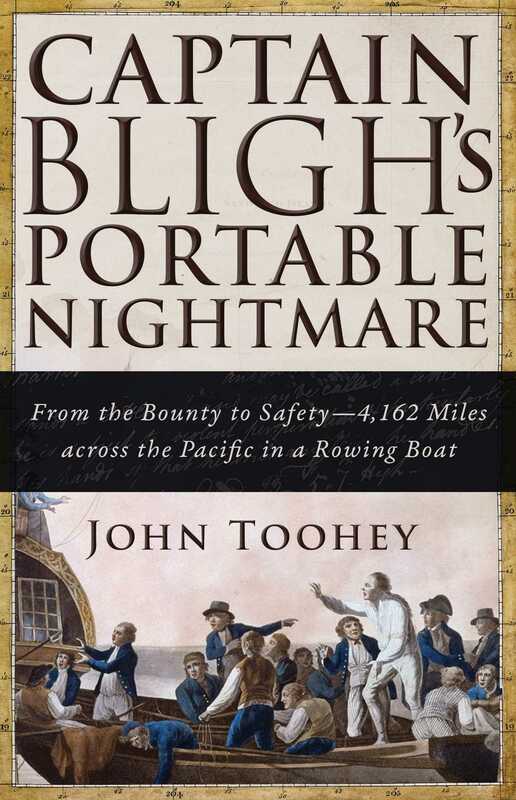 At dawn on April 28, 1789, Captain William Bligh and eighteen men from HMS Bounty were herded onto a twenty-three-foot launch and abandoned in the middle of the Pacific Ocean. Thus began their extraordinary journey to Java. Covering 4,162 miles, the small boat was battered by continuous storms, and the men on board suffered crippling illness, near starvation, and attacks by islanders. The journey was one of the greatest achievements in the history of European seafaring and a personal triumph for a man who has been misjudged by history.